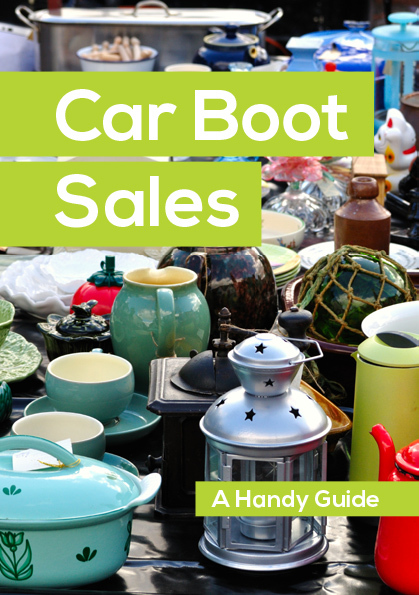 With over 28 years of trading experience Ashwood Car Boot Sale really can boast to be one of the largest and best Car Boot Sales in the Midlands. For sellers we offer great rates and space to sell, for buyers we offer a great day out with FREE parking, clean toilet facilities including disabled, excellent catering facilities for refreshments. So come and join us at Ashwood Car Boot for a great day out - we look forward to seeing you !! !